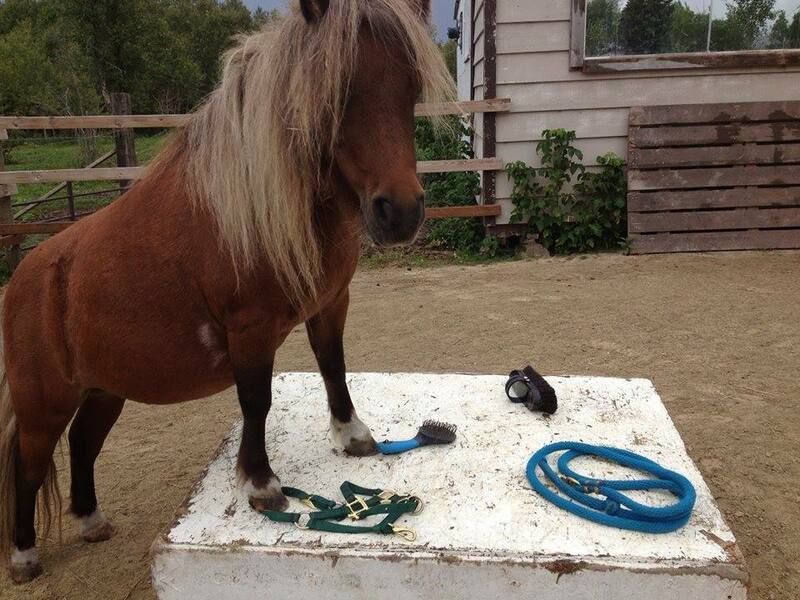 Equine Assisted Learning is a hands-on learning experience. It supports communication, social intelligence, and adaptability. The human-animal bond is a naturally beneficial and dynamic relationship that supports the health and well being of both.